Fixed Phage was founded with the aim of developing new products for various industries from our platform technology. Each of our core technologies is comprehensively described and protected by our IP portfolio. We work at our custom designed laboratory and support infrastructure facilities located at the prestigious West of Scotland Science Park. 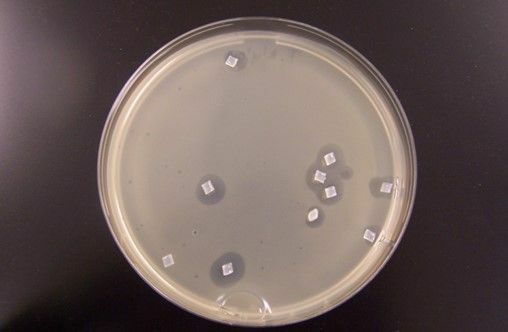 Our in-house abilities include all work required to identify, manufacture and work with bacteriophage. 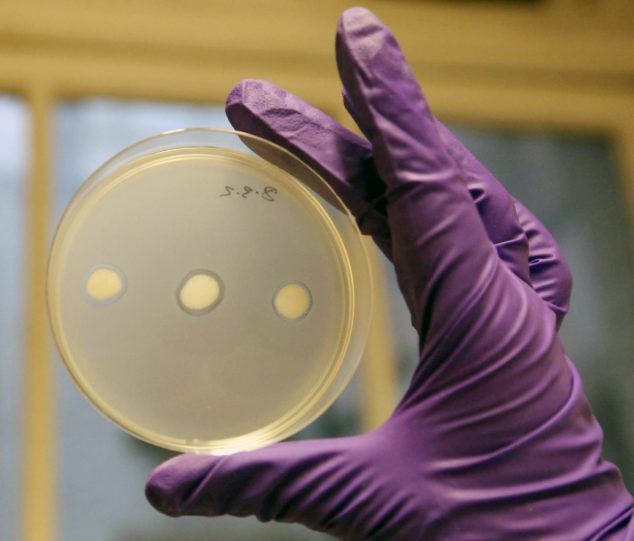 Fixed Phage continually invests in innovation and our team presents at conferences and exhibitions around the world. To learn about whether we will be presenting near you, please follow us on social media. Our 2019 Company Presentation can be supplied on request. Please email us by clicking the “Contact Us” tab and we will respond as soon as possible. Due to the nature of our work, scientific data can often only be shared under an appropriate confidentiality agreement.